EN – Yes! It’s Giveaway time again! And how to enter is super simple! Just blog or tweet about this giveaway, leave me a link here to your post/tweet, and you are in! The winner will be chosen via random.org on February 29th! ES – ¡Sí! Es otra vez tiempo de sorteos. ¡Y participar es súper simple! Escribe un post o un tweet acerca de este sorteo, dejame aquí el enlace, y ya estás participando! New Birdie Says stackable mugs! Win a set!! EN – Yesss!! 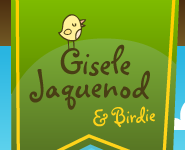 Finally some news on the Birdie Says mug collection!! There is a new style of mugs available from Cafepress now, the stackable mugs!! They come in a set of 4, and I have already uploaded a couple of designs. To celebrate, I am giving away one set to one of you!! Check below how to enter!! ES – Si!! Finalmente hay novedades en la colección de tazas Birdie Says!! Hay un nuevo estilo de tazas disponible en Cafepress, y son tazas apilables!! 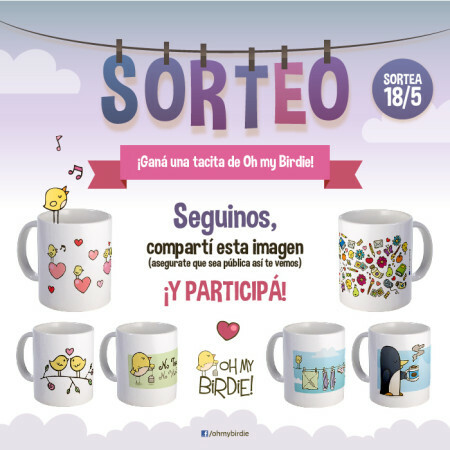 Vienen en set de y ya hay disponibles algunos de los diseños de Birdie. Para celebrar, voy a regalar un set a alguna persona con suerte!! Lean más abajo cómo participar!! This is how the mugs look! No Tea No Work mug available! !